I was born in Fresno and we moved to the LA area when I was in middle school. A few family member still live there, so it has become the general meeting place when family comes together for special occasions. My mom is one of six kids and they are all very close, so family is a big part of our lives… literally. Now that’s a whole lotta children. 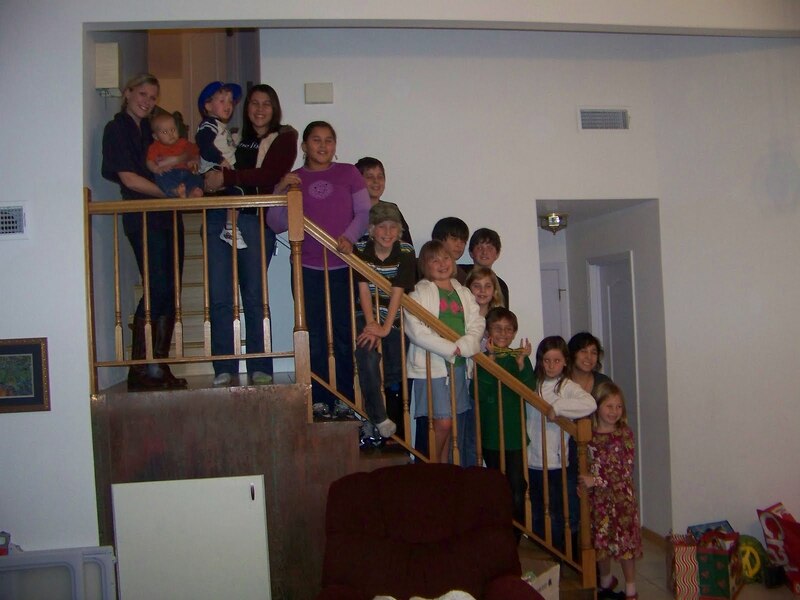 There are 13 grandchildren and 5 step grandchildren on my mom’s side of my family. I was the first, and then next one didn’t come for 10 years. After that, they all tumbled out, one after the other. 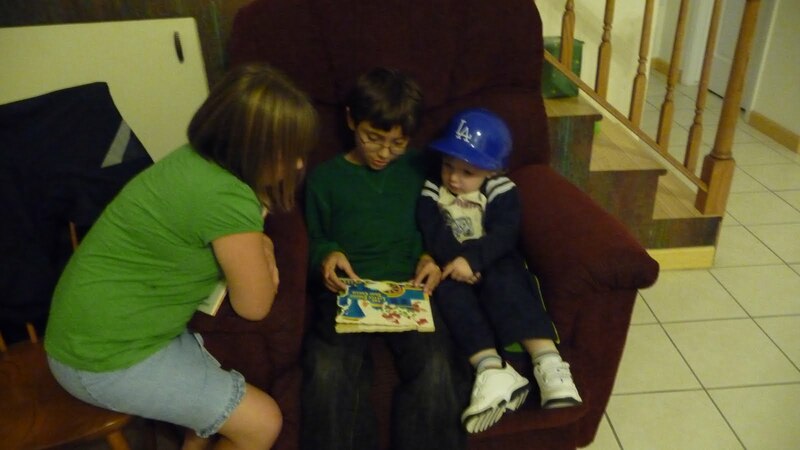 Since I was so much older, I was always the designated babysitter at family gatherings. I loved being with the babies, so it never bothered me, but now that most of them are so big… and LOUD, I prefer to hang with the adults and let the next oldest, Macy, play babysitter. 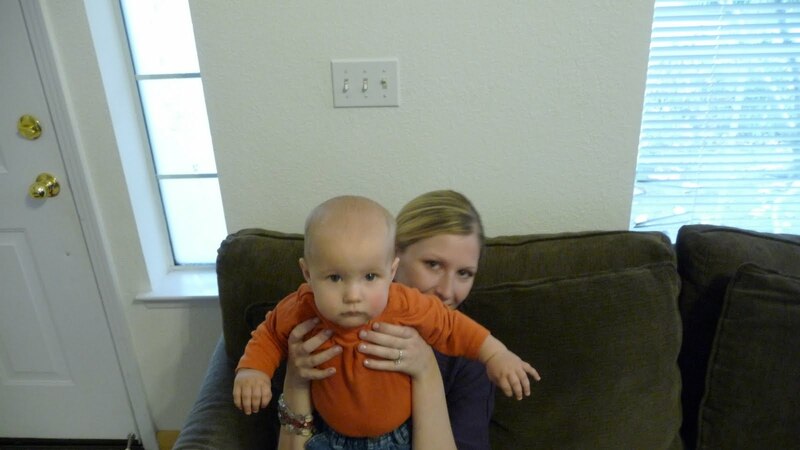 Still can’t get enough of babies, though. Nathan is mine while I’m visiting! 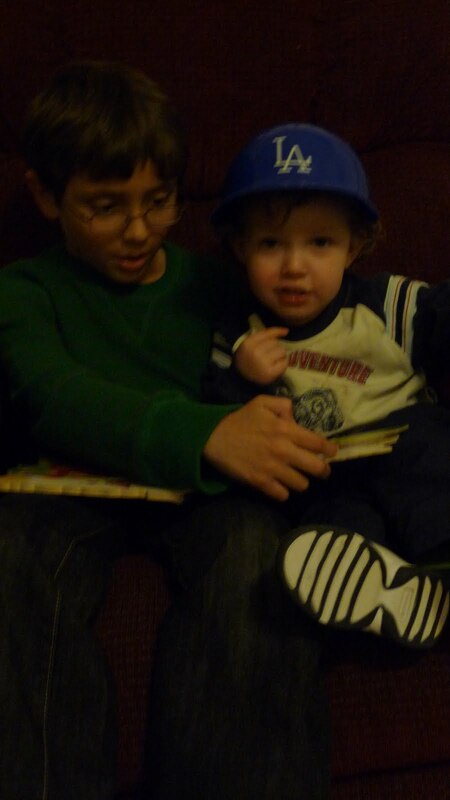 Mateo loved reading to Andrew. When he reads, he sounds like a teacher… or an actor. I am hoping he’ll be the next Zac Efron. He can sing and dance, too! How stinkin’ cute are they??? It was so nice to be able to make this trip between Christmas and New Years to visit with family. The last time I saw many of them was at our wedding, and you know I don’t really remember much of that… because I was overwhelmed, not because I was drunk, ok?